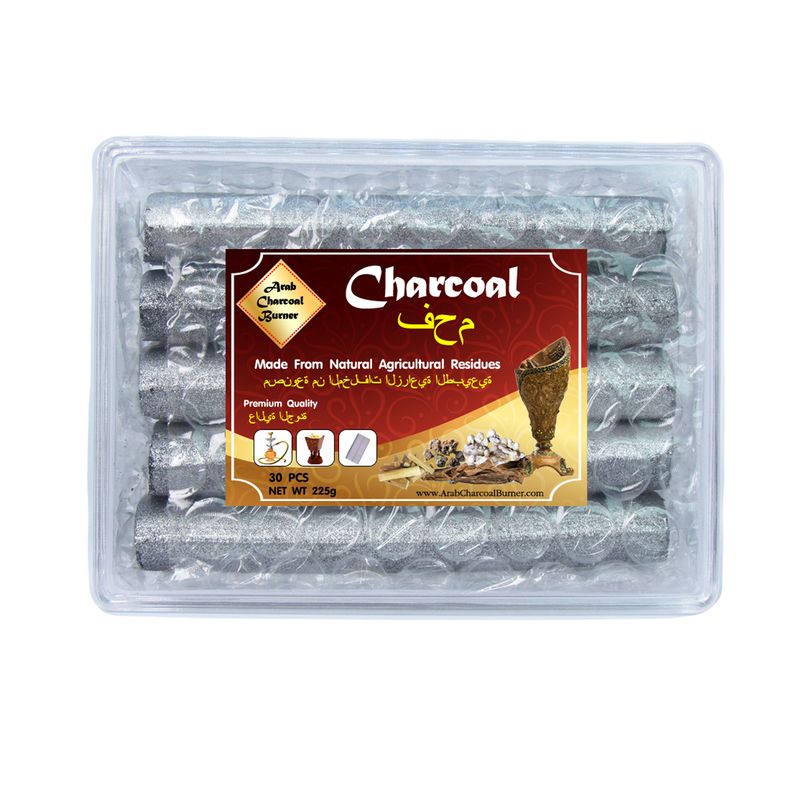 Arab Charcoal Burner, A one stop place supplies all kinds of Quality Burning products for aromatheraphy and spriritual usage. 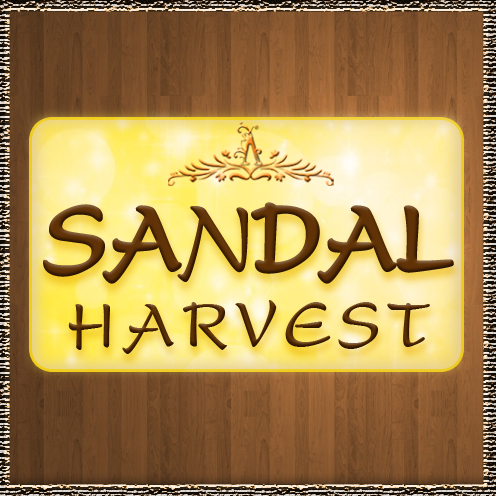 We imported and selected only premium quality, easy to use with durable materials from all over the world. 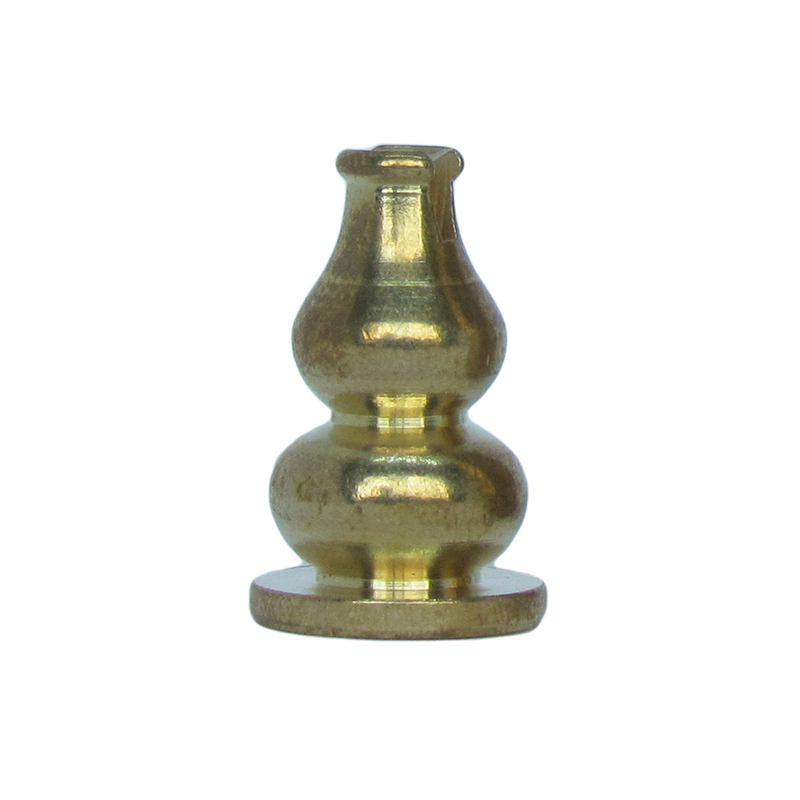 There are Wood Charcoal Burner, Brass Charcoal Burner, Incense Burner, Incense Holder and more will come. 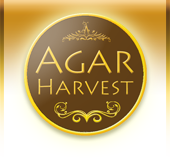 Charcoal Burner can use to burn many kinds of Fragrant Woods, Resinous Part as: Agarwood, Sandalwood, Frankincense, Myrrh. 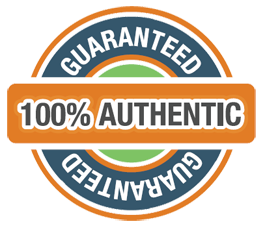 Companion with Natural Charcoal that perfectly use for burning. It made from natural residues which has no chemicals or fragrant added, no sparkle flame with 3 fold longer burning time than regular charcoal. 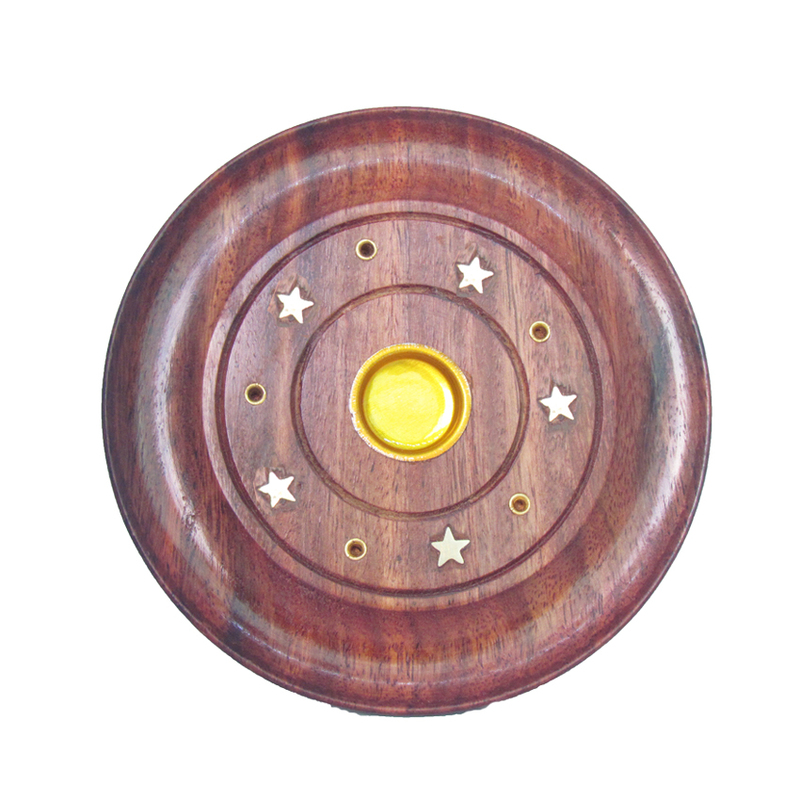 Incense Burners and Incense Holders are multi-purpose, can use for Incense Cone and Incense Stick. 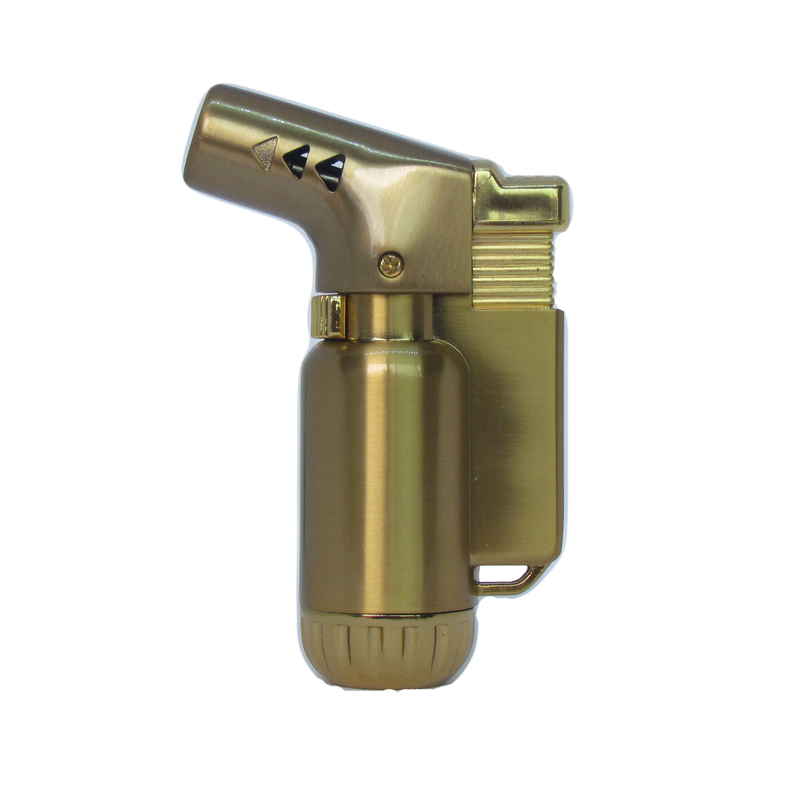 We also have Jet Torch Lighter that suitable for burning. 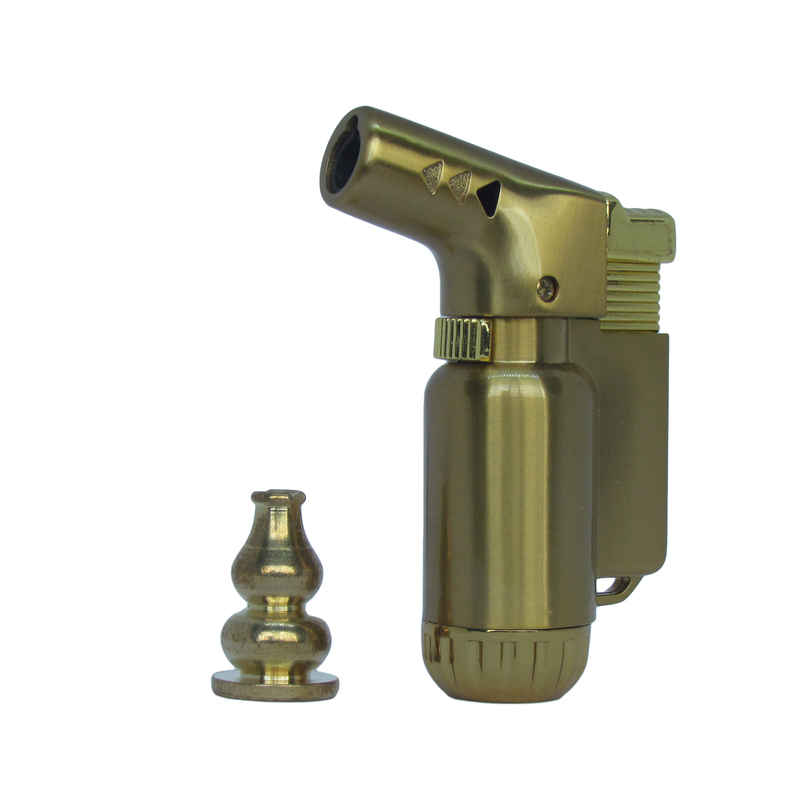 Its made from pure durable brass with flame adjustable and butane gas refillable. 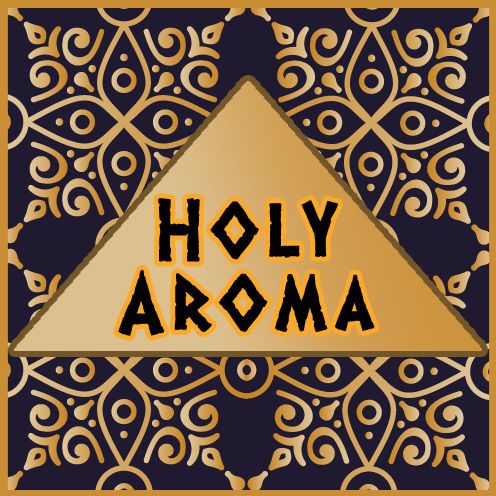 100% Highest Grade – Frankincense (Oman) & Myrrh (Somalia) Resin, Gum, Tear and Oil. 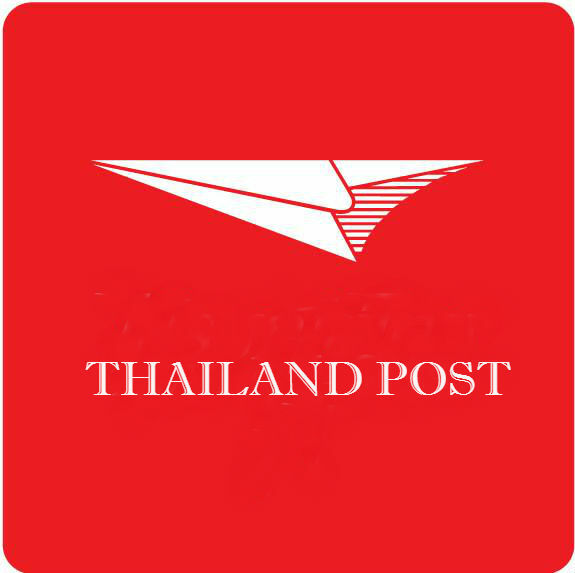 Copyright © 2019 ArabCharcoalBurner All Rights Reserved.